Many people would consider a weight loss without dieting or exercise a pleasant surprise. But when the loss is sudden and unexplained, it could be the first warning sign of a serious health issue. This is especially true for those experiencing loss of more than five percent of body weight over the course of several months. Weight loss is common among people with cancer and often the very first sign of the disease. On its own, it cannot diagnose cancer but will often suggest to doctors that tests be performed to, at the very least, exclude cancer as a cause. Weight loss isn’t characteristic of any single type of cancer and can occur whether a person has colon cancer, lung cancer, breast cancer, or liver cancer. 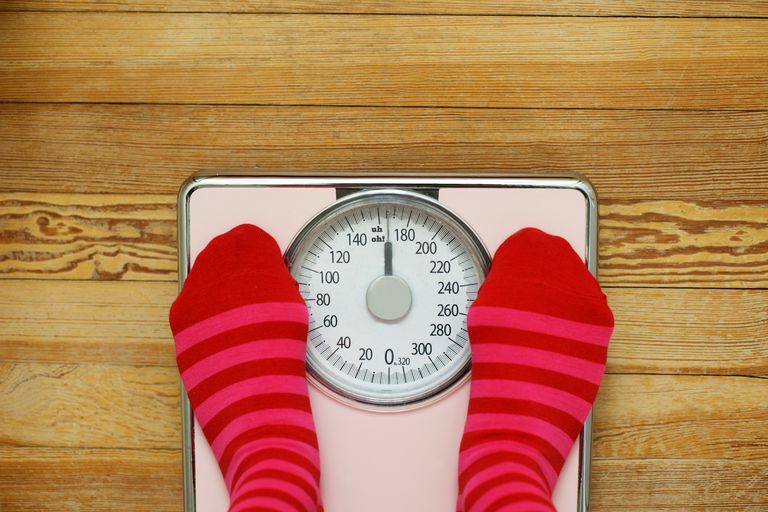 The causes of weight loss can vary significantly, although the loss of appetite, fatigue, and nausea are not uncommon. In some cases, gastrointestinal problems can contribute to the weight loss, including diarrhea and infections of the mouth or esophagus. At other times, there may be an emotional component, such as depression or anxiety, that prevents one from eating properly or getting the nutrition they need. It is generally a good idea to contact your doctor if you have lost five percent of your usual weight within six months without any changes to your diet or exercise routine. In the initial investigation, your doctor will try to assess whether any of the symptoms indicate a specific illness. Do you have any dental problems, bleeding, or pain that prevent you from eating? Have you had any vomiting? Have you experienced any major changes in your life? Do you eat the same as normal or less than usual? Do consume alcohol and, if so, how much? It is important to make your doctor aware of any diseases or conditions may have, as well as all medications, prescriptions or otherwise, that you may be taking. After the initial consultation, you will then likely be given a few routine blood tests, such as a complete blood count (CBC) and chem 7 panel. Some of the tests, like the erythrocyte sedimentation rate (ESR), are able to detect an underlying inflammation indicative of an infection, autoimmune disorder, or even cancer. These sorts of insights provide doctors the means to narrow their search based on what the tests tell them. Keep in mind that unexplained weight loss is not an indication of cancer. It simply tells us that investigations may be needed to ensure that cancer is not the cause. If cancer is found, early identification is always better, providing doctors the chance to treat the disease when success rates are higher. It also ensures that you are provided medications to treat the symptoms related to the weight loss, whether it be an anti-diarrheal or oral antibiotic. There are also medications, such as steroid and progesterone therapy, that can help stimulate appetite, promote weight gain, and enhance a person’s overall sense of well-being. While it’s never a good idea to assume that weight loss = cancer, it’s always good to know that there are treatments that can help if there is. Theologides, A. "Weight Loss in Cancer Patients." CA: A Cancer Journal for Clinicians. December 2008; 27(4):205-209. Will I Lose Weight During Chemotherapy?